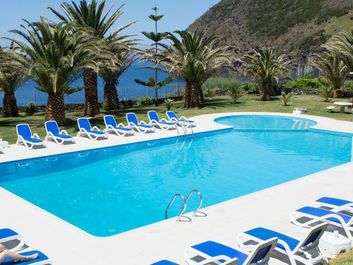 The perfect place to feel the Triangle islands. 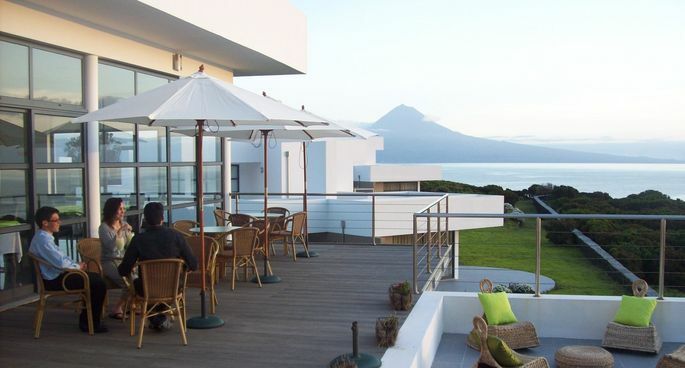 Perched on the coast, with the Pico and the Fayal in front, our hotel is the perfect place to enjoy the sunset watching the Triangle Islands. 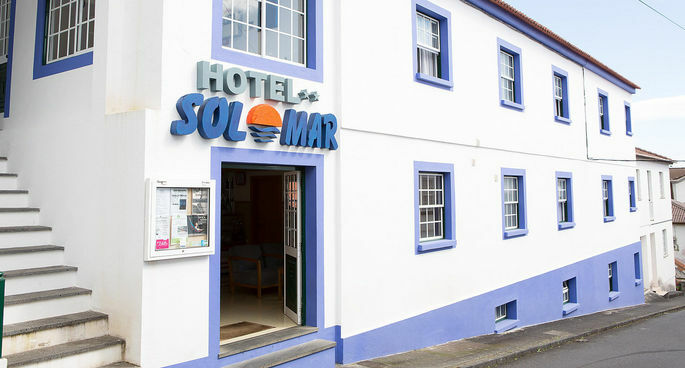 A small quaint hotel in the heart of Calheta, 5 minutes way from the sea. A BB well located and comfortable. 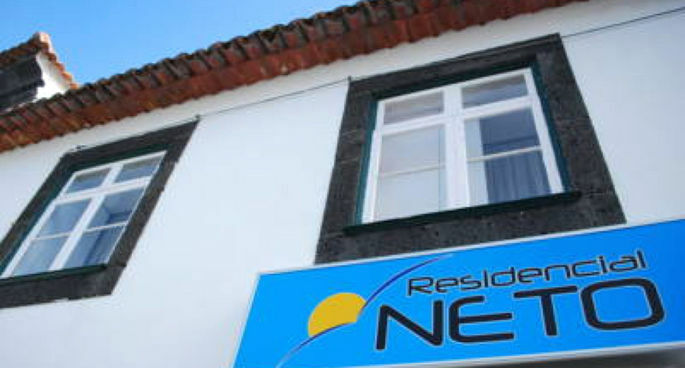 Neto’s rooms are simply decorated and include a TV. Some have a private bathroom with shower and a hairdryer, while others have access to shared bathroom facilities. A scenery of green and blue, on the tip of the island. 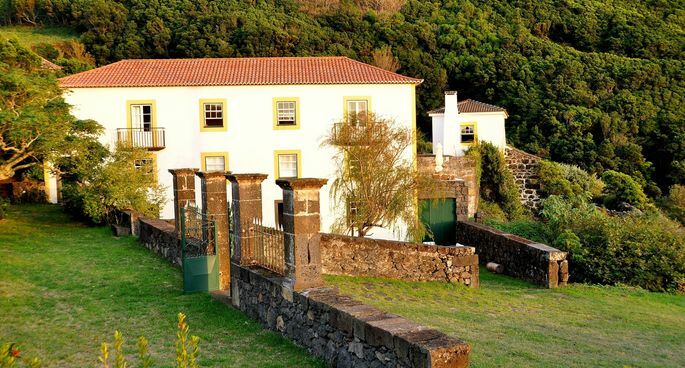 Surrounded by nature the rustic country house Quinta das Figueiras offers their guests many accommodation options. 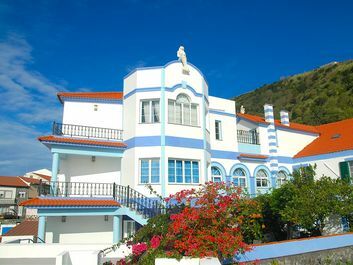 Over the centuries the Quinta de São Pedro maintained its original traces. Even today we can see the Lordship of structure that characterizes. We have to offer our hospitality. In the house of Antonio, our guest are always privileged. 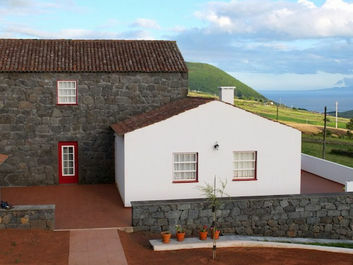 You can enjoy the view of Pico and Faial to relax and be inspired by nature.